Wonder Teatime2015夏のお茶会を開催します！I`m holding Wonder Teatime 2015 summer tea party! I`m holding 2015summer tea party at Wonder Teatime I represent!! 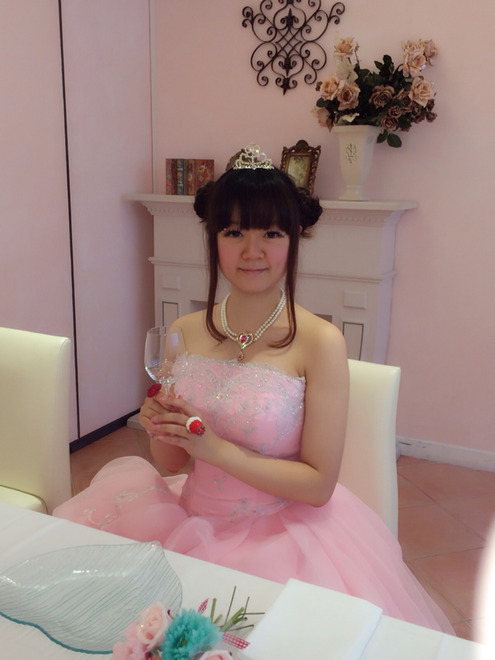 素敵なドレスを着てお茶会をしませんか？Why not have a tea party wearing a dress? 色とりどりのドレスの中から選んだお気に入りの1枚を着て、プロカメラマンに撮影してもらえます！！ Choose whichever dress you like and a professional photographer will take your photos!! (カメラマンがセレクトした中からお好きな写真データを1枚プレゼント。後日、ご参加者へ個別にお送りします。 )We will send your favorite photo data(only one you choose) afterward. 出来上がったブーケはお持ち帰りいただけます。A mini bouquet workshop is going to take place too! !You could keep the one you build. 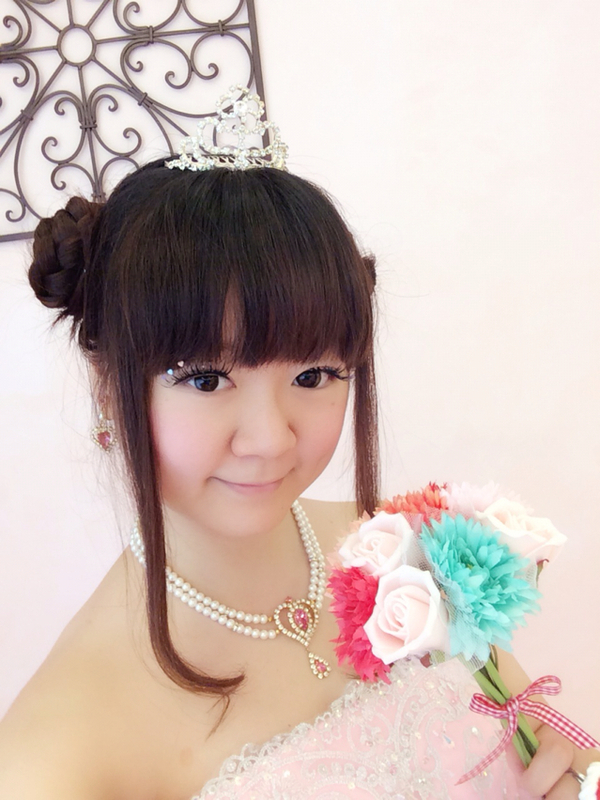 "Wonder Teatime 2015 summer tea party ~princess`s tea party~"
Please come to the venue 5 minutes before the event starts. 1. Send an e-mail to wonderteatime@outlook.com with "Registering for an event on 8/29"for the title. Also, if there are any foods you are unable to eat, please tell us. 2. Please transfer the participation fee to the bank account below. ・Make sure you finish your hair styling&make ups before joining the event. ・We could not accept refund requests. 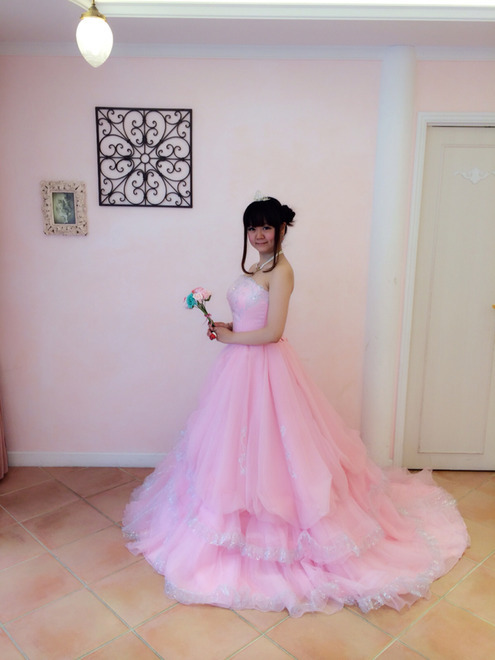 ・We accept booking for a dress on a first-come, first-served basis. ・ Due to size and other conditions, you may not be able to wear the dress you choose. ・ We recommend that participants wear underwear without shoulder straps. ・ There will be a cloak room at the venue, but please keep valuables with you as we are not able to be responsible for the stuffs placed. ・ We are taking photos and filming videos on the day. If you don`t wish to be in it, feel free to tell us when registering.